…laser than the traditional multi-stage amplifier. The final compressor is an integral part of the Cryo PA and the resulting beam has an M 2 measured at better than 1.4 with superior symmetry. 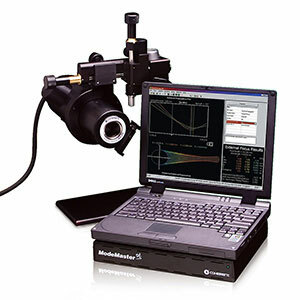 ModeMaster PC M-Squared (M2) Beam Propagation Analyzer Newest version of the ModeMaster line of M2 Laser Beam Propagation Analyzers. 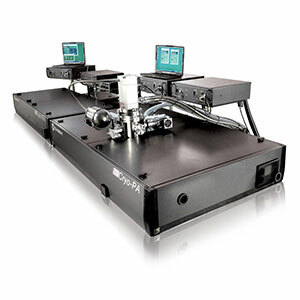 …Laser Beam Diagnostics Laser Beam Profiler, Laser Beam Analyzer and Laser Beam Propagation. A. Current azimuth angle of ModeMaster PC scan head. Beam quality factor M² and how your beam propagates. …tested and certified will be >60% power transmission per wavelength as measured with production tooling fixtures. 4 Fiber connector output not compatible for patchcord-to-patchcord connection. 5 M2 measured with ModeMaster with 90/10 Clip Levels. 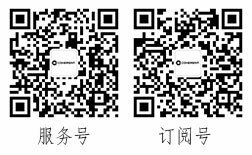 …Specifications are valid for 100% power. 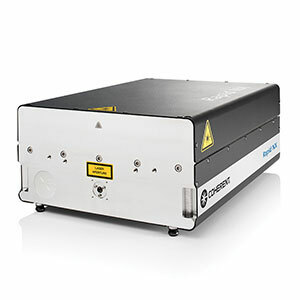 For 488 nm and 561 nm any residual laser emission at 808 nm fundamental is <0.1 mW. 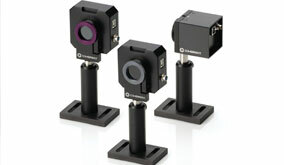 3 Beam Quality (M2) measured per laser channel using ModeMaster with 90/10 clip levels.